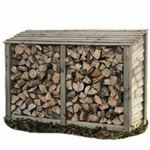 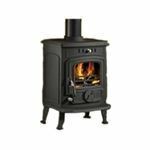 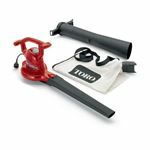 Choose a Professional Petrol Log Splitter to split your logs for the winter. 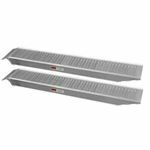 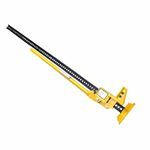 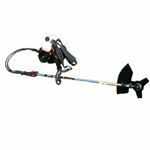 Our Wood Splitters can make light work of splitting wood, reduce physical strain of using an axe and provide improved safety. 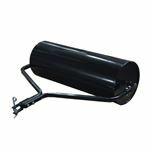 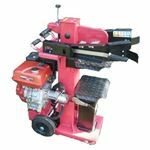 8 & 10 Ton Petrol Log Splitters come with Hydraulic Oil. 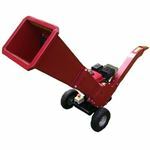 The vertical log splitters can handle a wider range of log sizes and are able to meet more heavy-duty requirements. 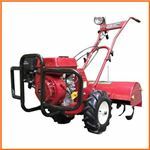 The Titan Pro 10 Ton Log Splitter is a petrol powered hydraulic unit with a four stroke 196cc 8HP engine. 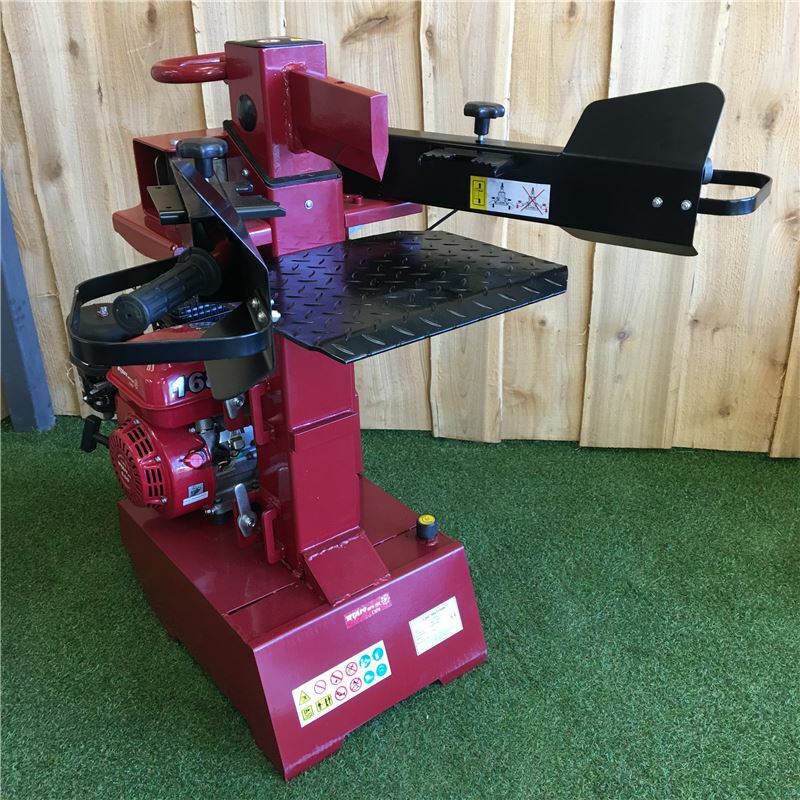 The adjustable table heights on the 10 Ton Petrol Log Splitter makes this unit ideal for those who have a variety of log sizes to split. 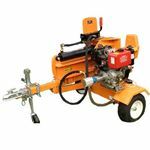 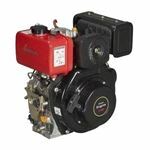 The TP 10 ton petrol powered unit provides optimum working height for the user and variable site location possibilities where direct power is not available. 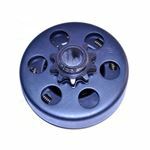 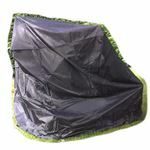 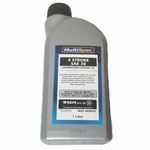 Our new product in our extensive range. 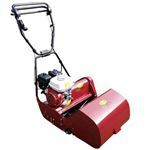 This 8 Ton Log Splitter is ideal for the residential user who needs 8 tons of splitting power. 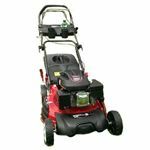 It is petrol driven with an economical and reliable 6.5HP Titan engine. 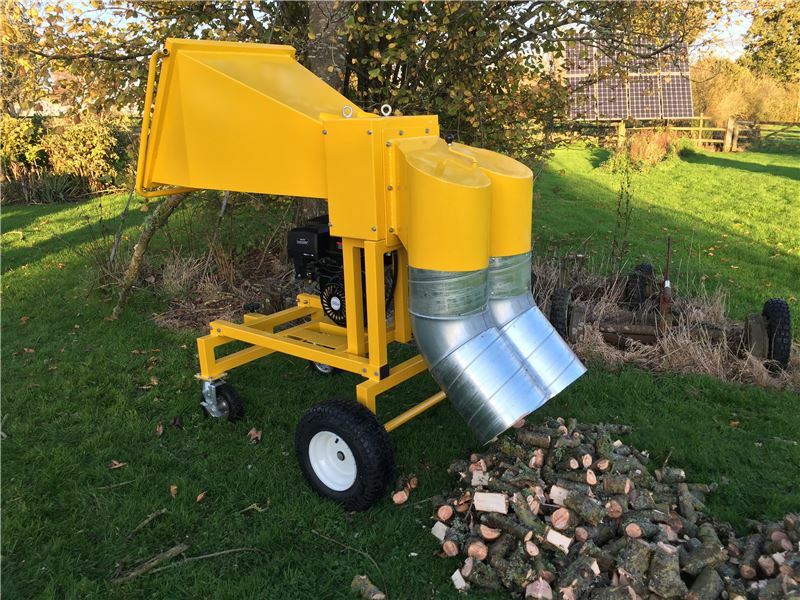 One of the greatest features of both the 10 Ton Log Splitter and the 8 Ton Vertical Log Splitter is the ram height adjustment, which allows you to hold the cutting ram in a set position to suit your log length. 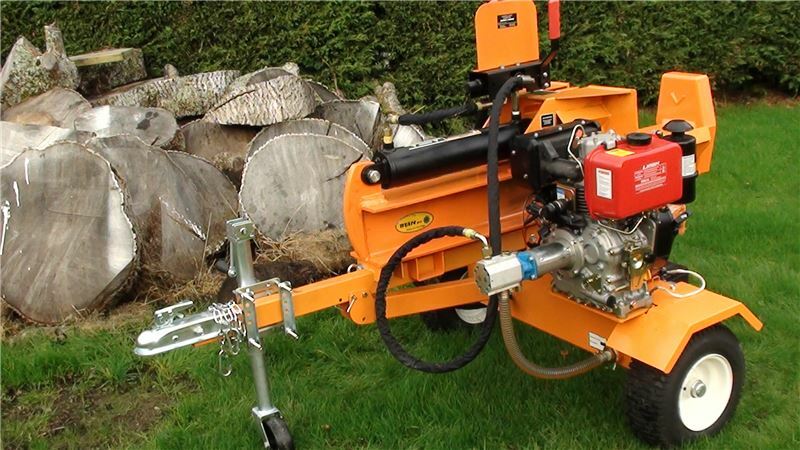 The Trailable 30 Ton Log Splitter from Titan Pro is the biggest diesel towable log splitter in our range. 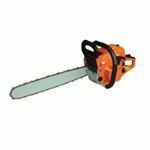 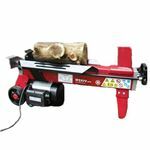 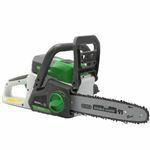 With a splitting speed of 6.5cm/sec and the ability to cut logs of up to 450mm, you will get your logs chopped in no time! 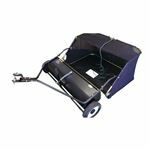 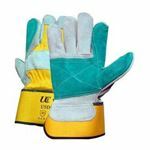 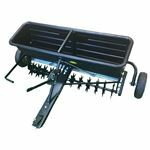 Ideal for the professional gardener. 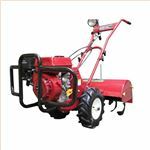 You can purchase the Log Splitter with the option of a diesel or petrol engine.